Thousands of miles of world-class trails and jaw-dropping scenery make Colorado a mountain biking paradise. 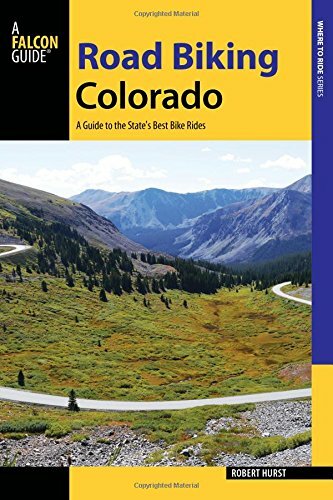 With coverage of all the best rides in the state - from crazy descents of jagged peaks to quick afternoon rides for the whole family - The Mountain Biker's Guide to Colorado makes it easy to plan your next trip. Full-color photos, detailed maps, elevation profiles, and turn-by-turn directions mean less time lost in the woods and more time riding. 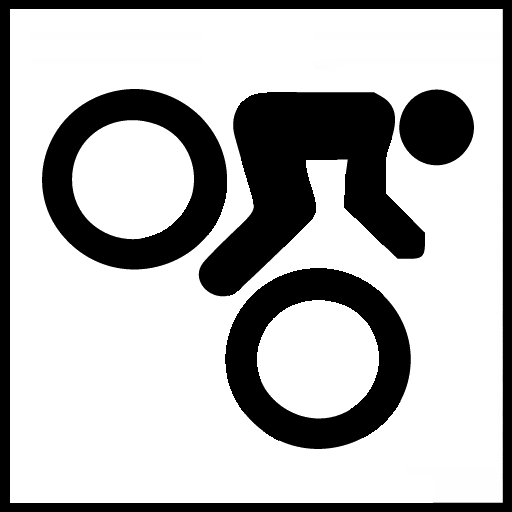 Consistent technical and physical difficulty ratings let you choose the perfect ride, from a gentle Sunday cruise to an all-day epic. 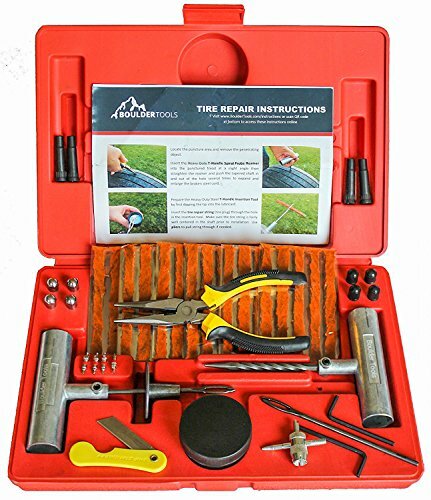 For before and after the ride, the book also includes tips on local camping, hotels, and restaurants. 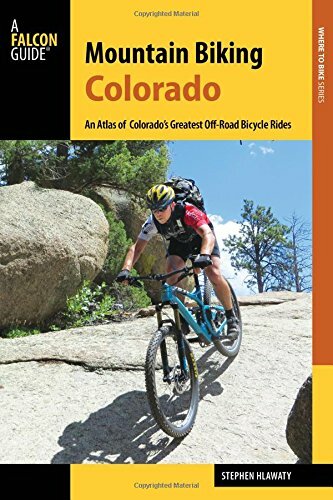 Road Biking Colorado features 40 of the state's best road biking routes, from the foothills of Boulder to the red cliffs of Grand Junction. 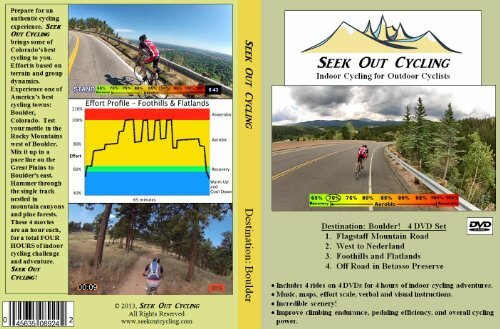 Complete with GPS coordinates, detailed mile-by-mile directions, history and intimate details of what you'll see along the way, this guide is perfect for the recreational rider who loves to read. Also included are color maps and photos, safety tips and notes on local attractions. 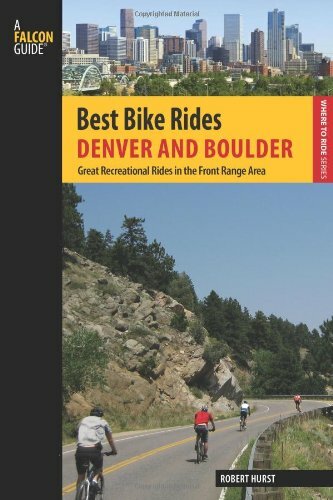 The Denver-Boulder area has long been known for its superb recreational opportunities for outdoor enthusiasts, and mountain biking is no exception. 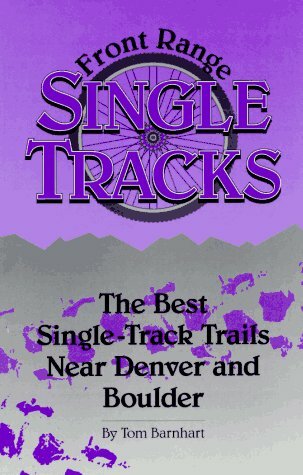 Hundreds of miles of magnificent singletrack, fire and logging roads, and trails criss-cross the Front Range. The only problem is finding them! 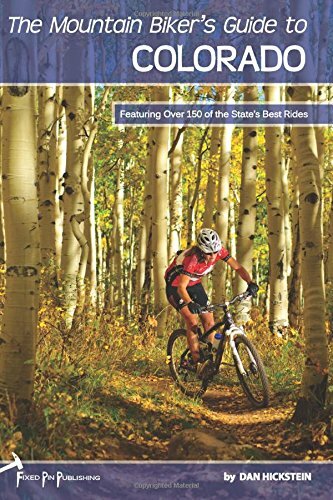 Author Bob D'Antonio describes 50 of the area's top mountain-biking destinations. 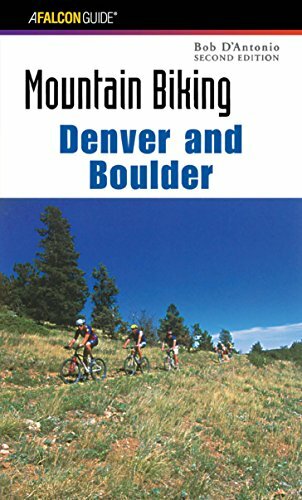 The ride descriptions include concise directions, difficulty ratings, and trail maps, all inside a conveniently compact book. This revised and expanded edition includes 11 new rides not included in the top-selling first edition.